This is a nice 4 Bedroom House which has been Upgraded several times in the last 5 Years. There is one ( 1 ) Full Bath & one ( 1 ) Half Bath. 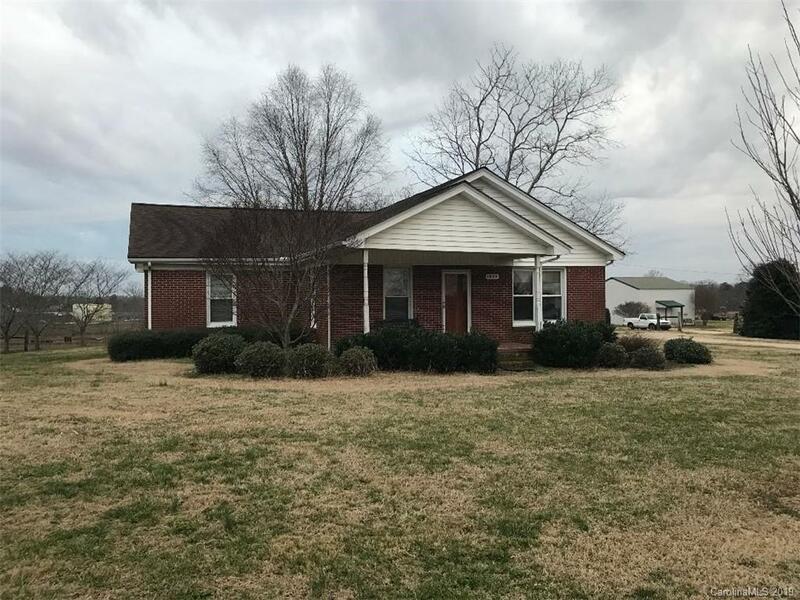 This Brick House is located in a beautiful Country Setting. It will be located on 8 Acres of land being a Part of Cleveland County Parcel # 10432 which will be determined by a Survey in the future. This property features a Detached three ( 3 ) car garage . There is NO Septic Records according to the Cleveland County Dept. of Health.